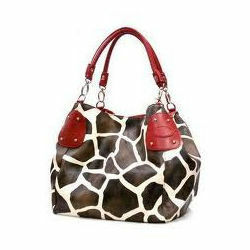 We deal in a wide variety of Fashion Bags that are carved in perfectly tanned leather. Offered in several sizes, as per the requirement and convenience, these bags are widely appreciated by our clients for their unblemished quality. 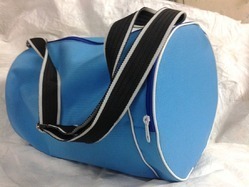 Specially designed for Daily Use with big capacity. We offer our clients various designers range of Photo Purse. Size: 12" by 12 "